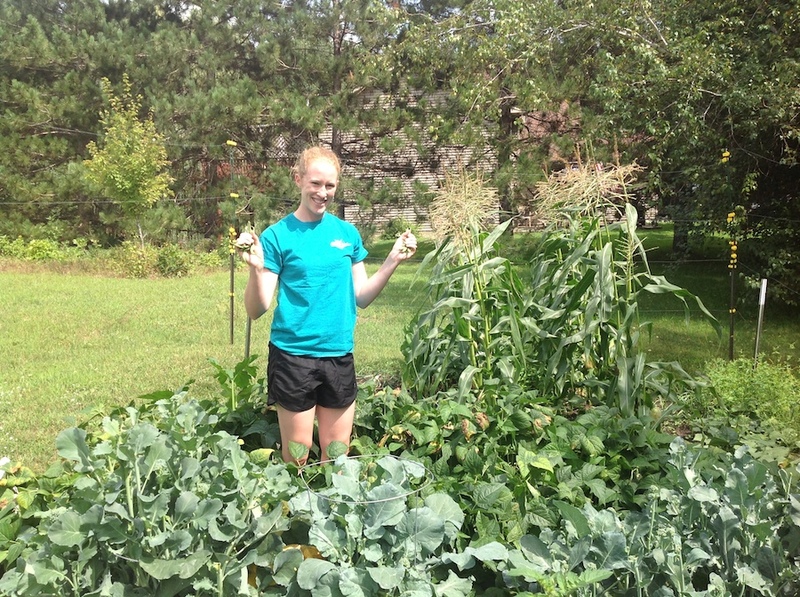 One thing I love about summer is growing fresh fruits and vegetables in my backyard. Unfortunately, gardening is a strenuous activity and can put a lot of stress through your joints, especially your low back. Don’t expect to weed your entire garden in one day especially if you have as many weeds as I do! Spread out gardening tasks (weeding, planting, harvesting) over a few days to weeks to minimize stress on your joints. Doing the same activity for more than 15-20 min can increase your risk for injury. Take breaks while you are working in the garden and change up your positions frequently. My favorite stretch to use while gardening is lumbar extension. Stand with you hands on your hips and bend back slightly at your waist. Since so much time is spent in a bent position, your back needs to be stretched in the opposite direction. If you must carry large bags of soil or fertilizer, either divide the bag into smaller loads or use a wheelbarrow to transport. This entails avoiding reaching, twisting, and making sure you bend and lift with your legs, not your back. However, these tips can be difficult to adhere to, especially with certain tasks in gardening. There are many tools on the market to help maintain good mechanics including garden chairs or stools, kneelers, long handled hoes and cultivators. Use them! Raised beds or straw bales are other popular options great to improve body mechanics. 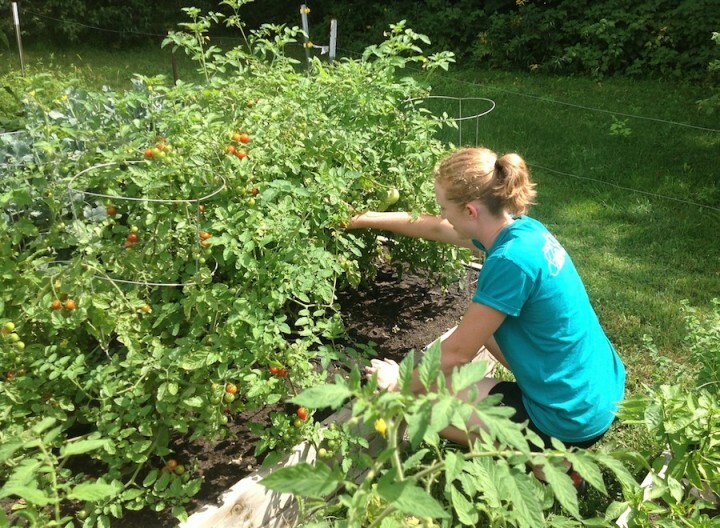 If you happen to develop low back, hip, or knee pain while gardening, OSI can help! A physical therapist would evaluate your injury, use manual therapy or modalities to decrease pain and teach you exercises to improve your strength or flexibility. 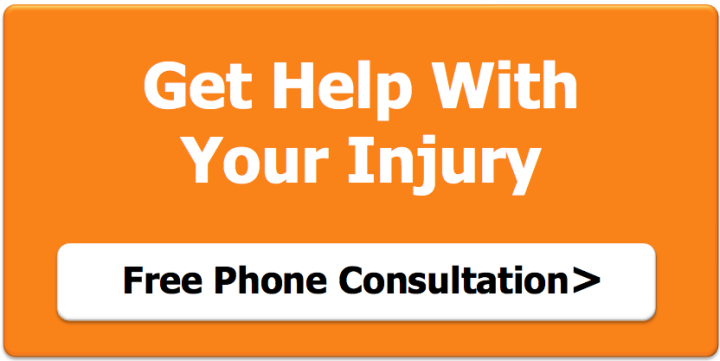 The sooner you have an injury treated, the sooner you can get back into your garden!